Vineyard Practices Family traditional responsible farming methods with a diet of composts, native grasses & flora as ground cover with natural sprays for diseases. Soil Clay loam over iron stone shale. Vintage Average rains and good fruit set was a good sign to vintage 2016. The spring and summer months where dry with some high temperatures with welcoming rain event in January. Temperatures during February leading into harvest. 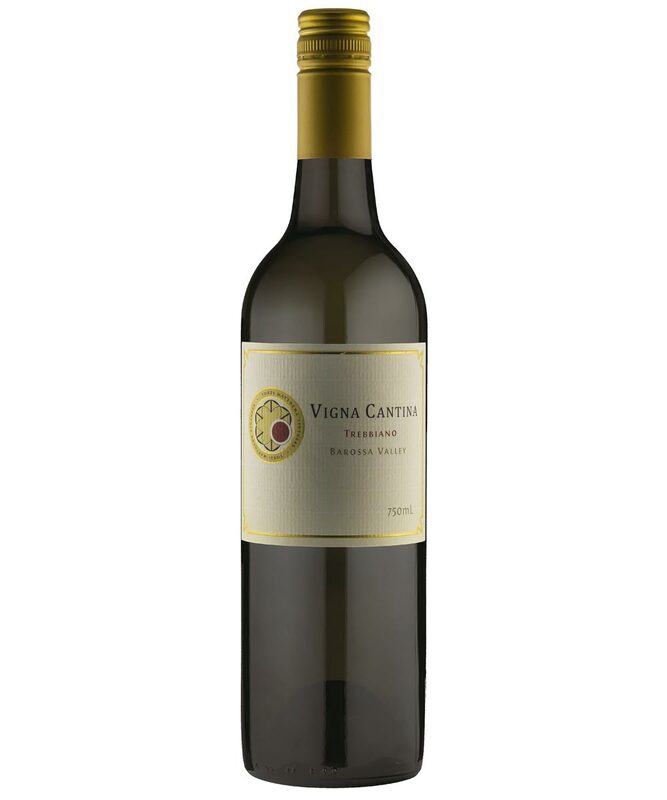 The old vine Trebbiano showed resilient and poise with its free draining undergrowth and open canopy showcasing small loose bunches of yellow nectar to produce another lovely textural table wine of character. Wine Making Hand picked, crushed into 3 ton open fermenter for 7 day skin contact then basket pressed to tank for natural settling for 2 days then racked off heavy lees leaving behind some fluffy light lees for natural ferment in seasoned French oak for 4 weeks with lees aging for a further 11 months in oak to build texture, weight and complexity. A lovely delicate and yet very complex dry styling with intense custard apple, citrus florals, cashew nuts, brioche, lemon and grapefruit. On the palate: zesty lemon, nuts, savoury bay leaf-like, grapefruit, and orchard fruits that persists to a savoury delightful finish most suited to shell fish and white meats.